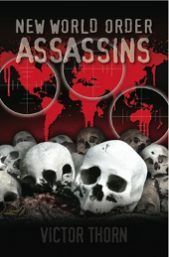 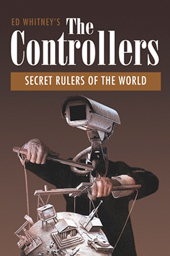 Released in English for the first time by secret society insider and author Leo Lyon Zagami, this ground-breaking book presents internal documents, confidential rituals, secret fraternal rites, and a unique perspective on global events that expose a web of deceit and total world control. 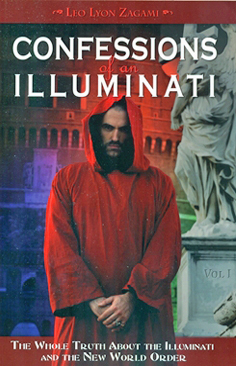 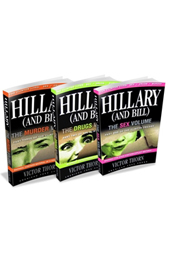 His book contends that the presence of numerous Illuminati brotherhoods and secret societies—just like the prestigious Yale University’s Skull & Bones—have always been guides to the occult. 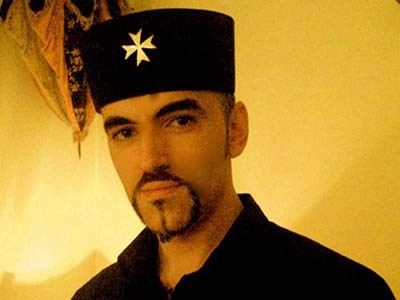 From the Ordo Templi Orientis (O.T.O. )’s infiltration of Freemasonry to the real Priory of Sion, this book exposes the hidden structure of the New World Order and the occult practices of the various groups involved within it, including their connections to Aleister Crowley, malevolent ETs, the intelligence community, and the infamous Ur-Lodges.